Welcome to Paul Smith Studios. 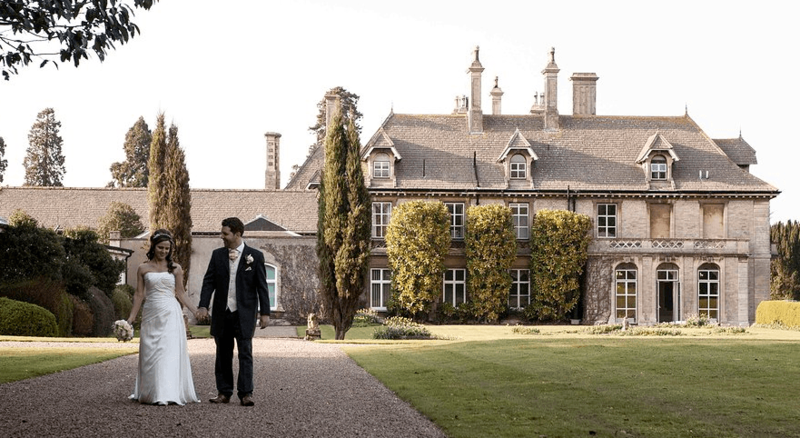 Specialist Wedding Photography based in the exquisite little village of Chipping Sodbury. Paul will offer Elegance, Beauty and Finesse at a price you can afford. I primarily photograph weddings in Wiltshire, Gloucestershire, Warwickshire and Somerset, but also serve the entire UK and overseas. Paul will bring you the perfect blend of exciting, contemporary and innovative imagery to capture your day faultlessly. Your wedding is one of the most important days of your life and it should be perfect from start to finish. With a distinctive style, Paul will photograph your day and its events to ensure that you have a beautiful and unique collection of memories.